Dachshund. 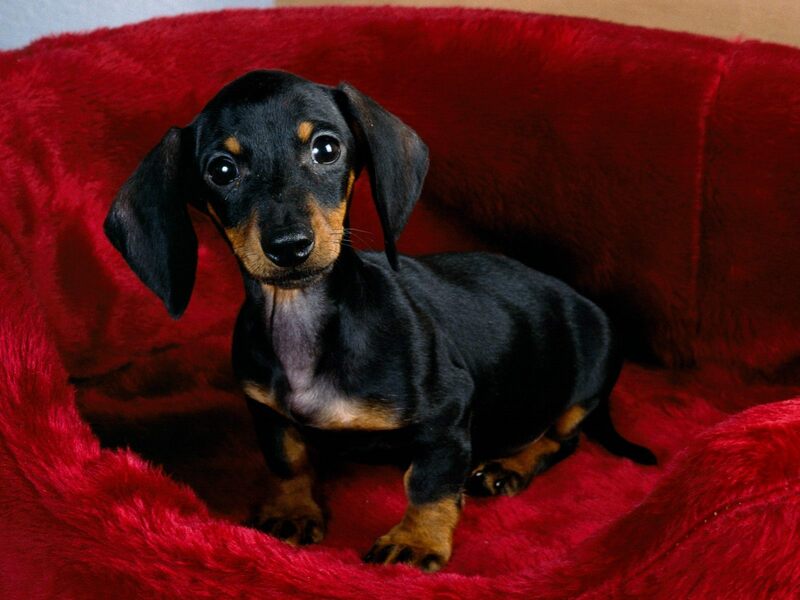 Dachshund. HD Wallpaper and background images in the Dogs club tagged: cute dog image wallpaper. LOOK ! at those eyes !!! !